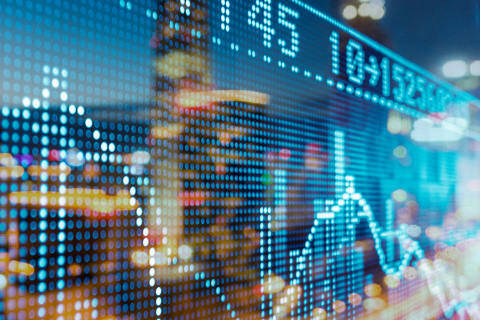 Roberta Berliner Cherman is counsel in the Capital Markets practice. Her practice focuses on capital markets for United States and Brazilian corporations and financial institutions. Roberta began her career as an associate in Shearman & Sterling’s Capital Markets Group in New York. 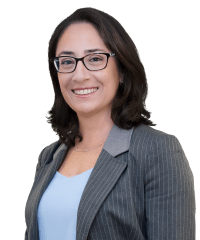 Most recently, she held the position of Head of the Legal Department at Itau BBA International plc, in Lisbon and London, and Head of the trade finance, structured products and funding team for Itaú Unibanco S.A.’s legal department.